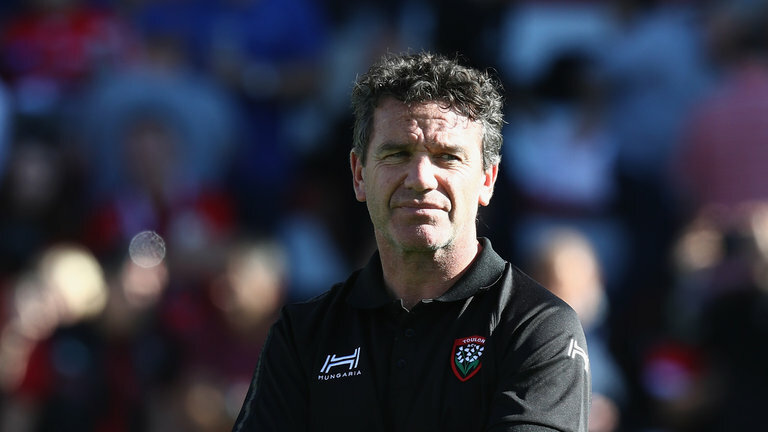 Former Bath, England, Lions and Toulon coach Mike Ford is back in international rugby after being named the new boss of the German national team. Ford signed an initial contract until the end of November, with an option to extend should Germany qualify for the World Cup. He will work alongside director of rugby Kobus Potgiete and defence and forwards coach Mouritz Botha. Germany must go through November’s Rugby World Cup Repechage after failing to beat Samoa in their play-off final. They will face Hong Kong on November 11, following Canada and Kenya. The winner of the round-robin tournament will join New Zealand, South Africa, Italy and Namibia in Pool B in Japan. “I am delighted that I now have the opportunity to develop such an ambitious team as Germany, and possibly even lead them to a World Cup for the first time,” Ford said in a statement. Ford had been working as head coach of Dallas RFC in the USA’s MLR, but has taken a sabbatical to take up the Germany role.